About - Lawrence, Schluterman & Schwartz, Ltd.
S&S or Lawrence, Schluterman & Schwartz, Ltd.
is a local CPA firm located at 2411 S. Waldron Road, Fort Smith Arkansas with a satellite office in Ratcliff Arkansas.The firm has been in business since 1988 and has three Shareholders with a combined service of over 116 years. The firm is staffed with fifteen full-time and three part-time employees, with six being CPAs, licensed in Oklahoma and Arkansas. erves a wide array of clients and business types. olving problems for our clients. We work diligently with our clients in planning for their future with tax planning services relating to income, gift, estate, and trust tax issues. The firm and our employees are members of the American Institute of CPAs, the Arkansas Society of CPAs and/or the Oklahoma Society of CPAs. We pride ourselves in the quality of services that we give to each of our clients. We completed our Peer Review process with a grade of “Pass”. 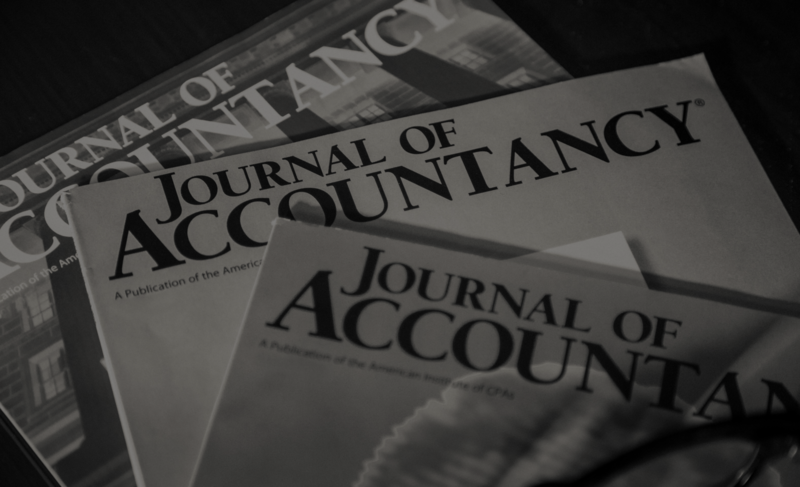 This review was established by the AICPA Peer Review Board, which recognizes the system of quality control in place by the firm for its accounting and auditing practice and meets the requirements of control standards established by the AICPA. Three Shareholders, with a combined experience of 116 years, Lawrence, Schluterman & Schwartz, Ltd. will be your guide.